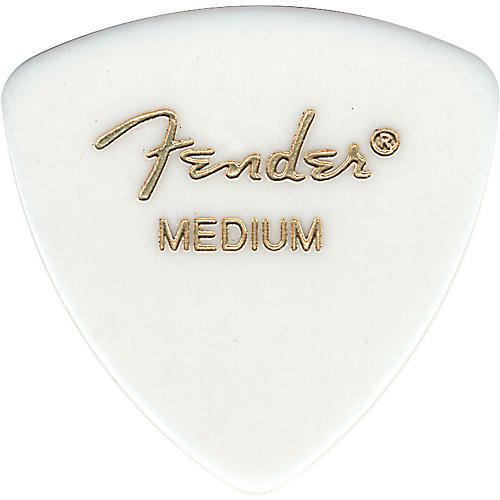 These large rounded triangle picks provide 3 edges to use. When one wears down, just switch sides. The wide body provides plenty of surface to hold, and the rounded tip has a nice, smooth action. Choose thin, medium, or heavy. A great pick no matter your style. Order a pack now.